This is my first mod. It is small and adds in less than twenty items. This mod is for extra things in minecraft for survival. 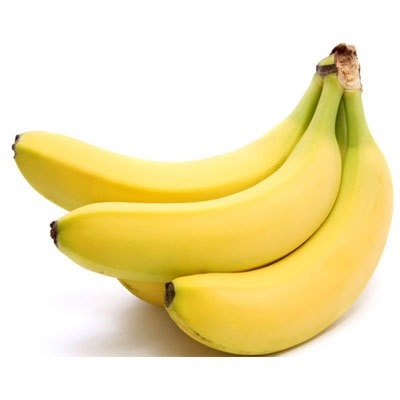 It adds in a banana which you can find these in dungeon chests and by breaking grass. This is what you need for everything else. I took many screenshots for the mod. You can go to the banana dimension which is full of bananas and mobs and water. You can make banana blocks to decorate your house. You can eat peeled bananas too. You can use a banana gun for destruction. It is a fun mod that i enjoyed making and playing with. Sure! I did not know they like bananas. I`m glad they do and I will probably update this some time this year so look back at this again in 2 or 3 months. also are there any other mods Chinese people will want me to make. I don't know a lot about China so preferably one that has something american.